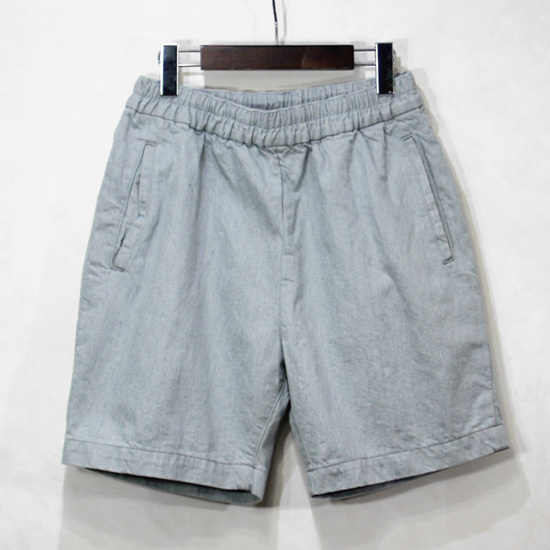 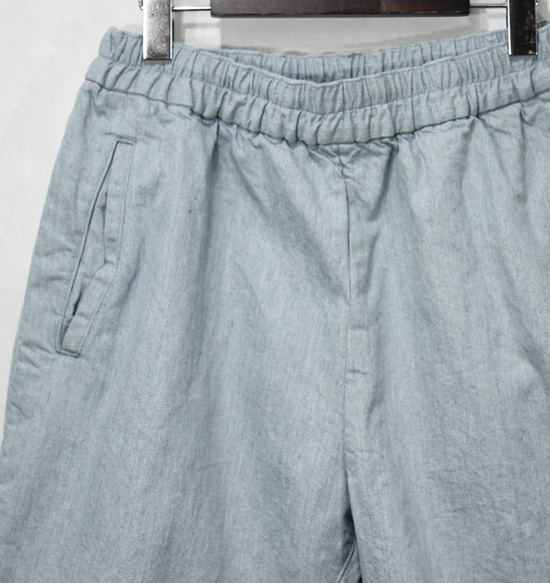 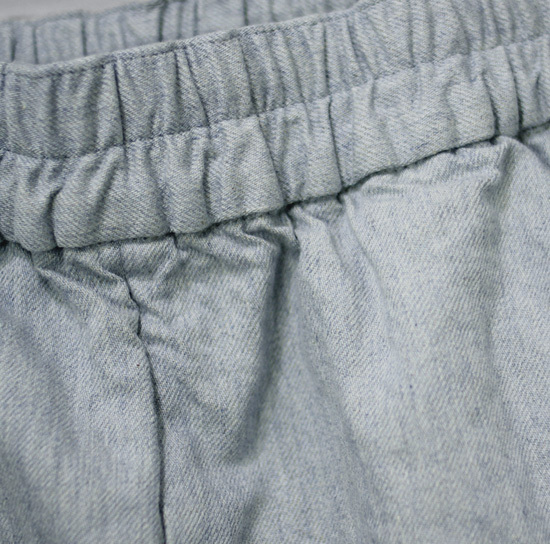 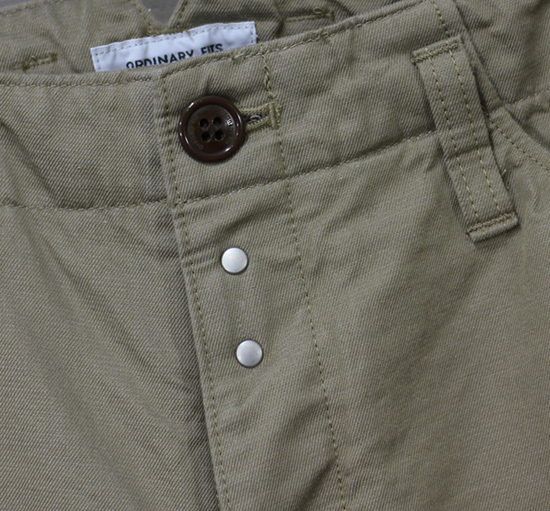 Ordinary fits - Easy Shorts ! 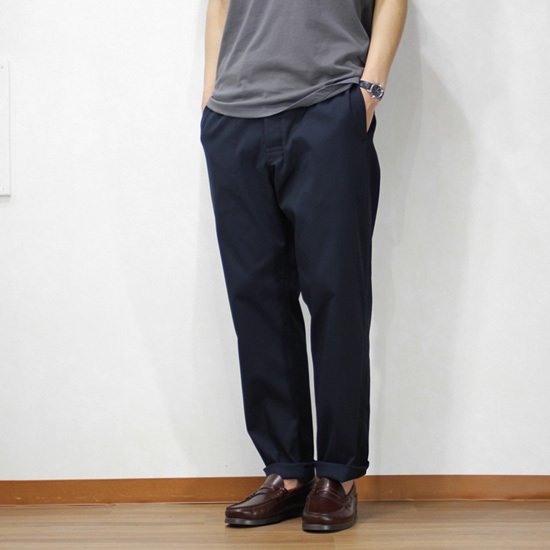 Ordinary fits - Rugby Pants ! 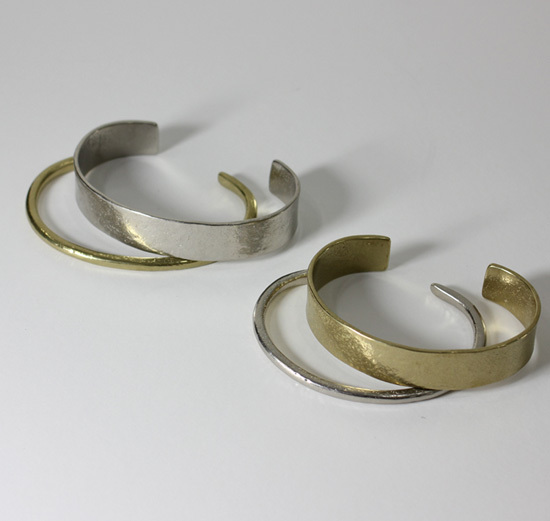 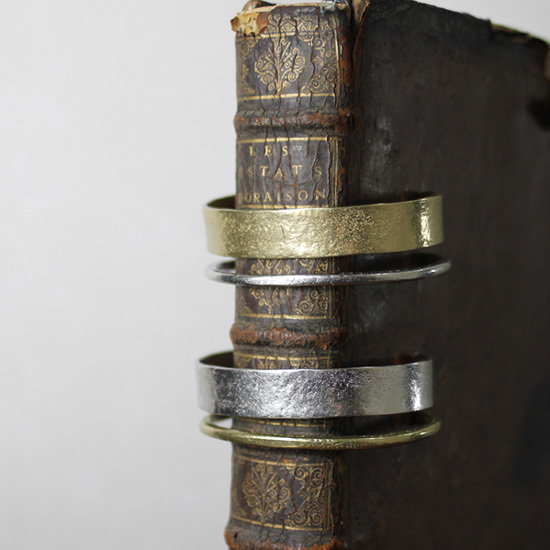 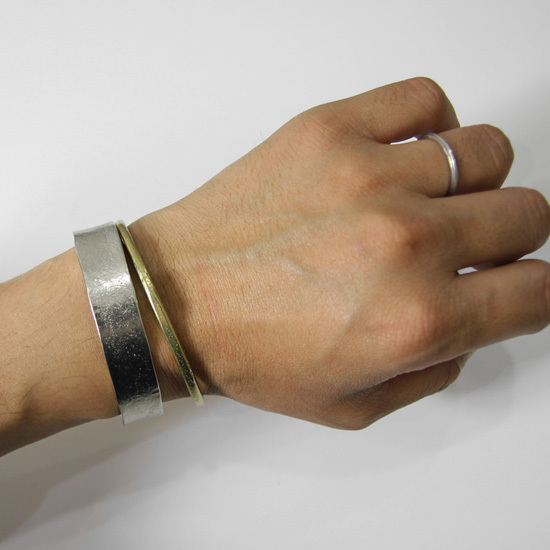 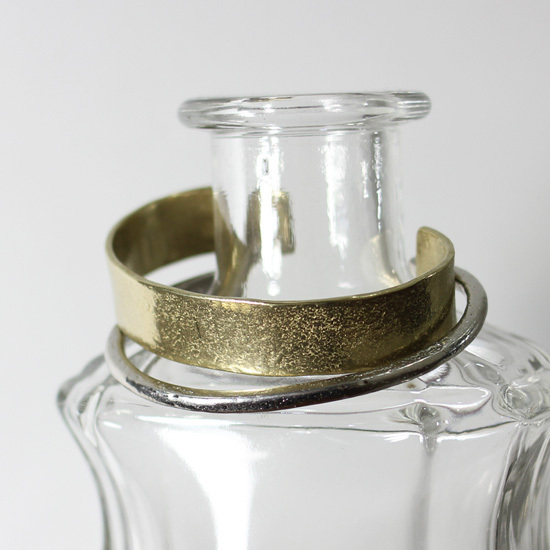 Ordinary fits - Double Bangle ! 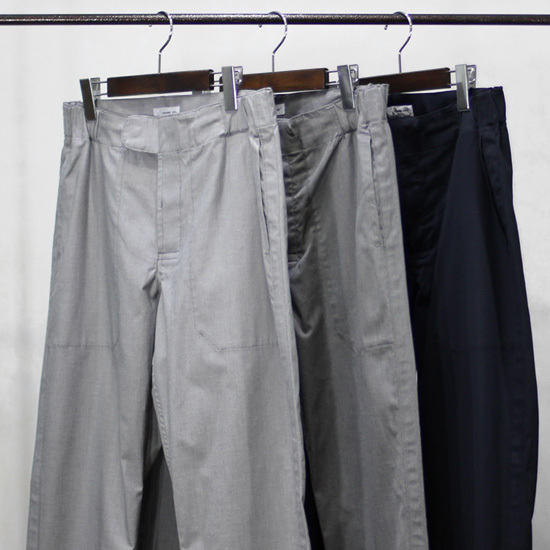 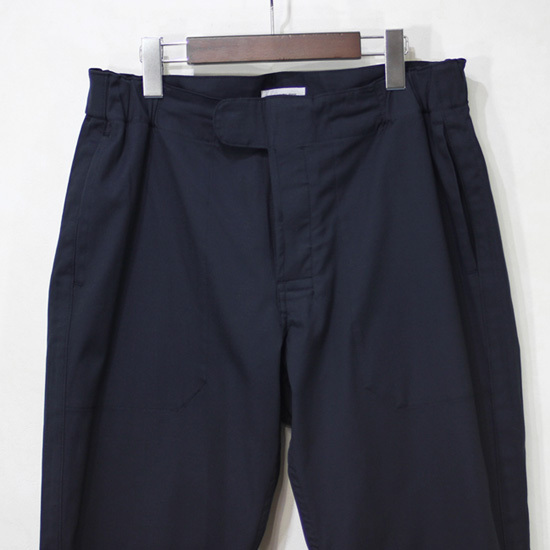 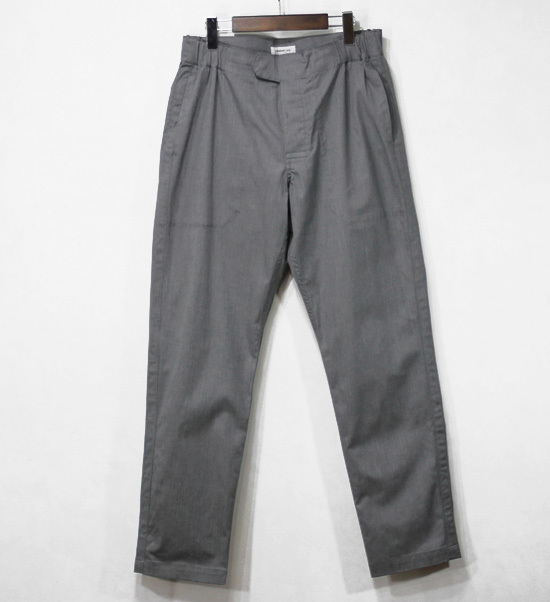 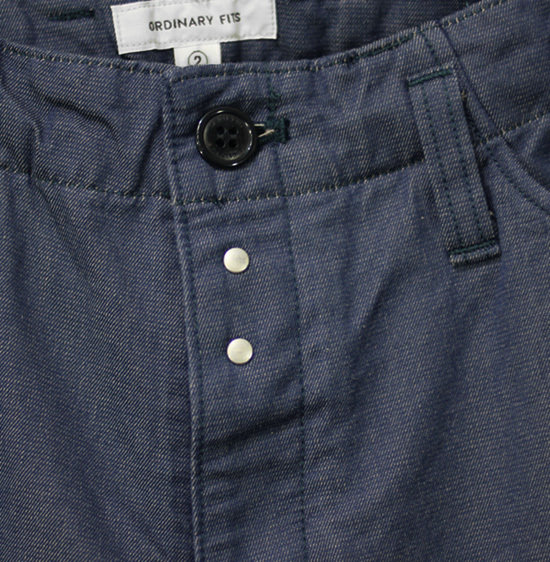 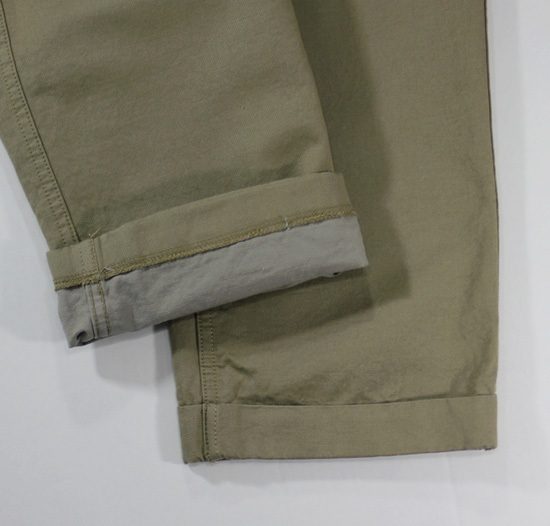 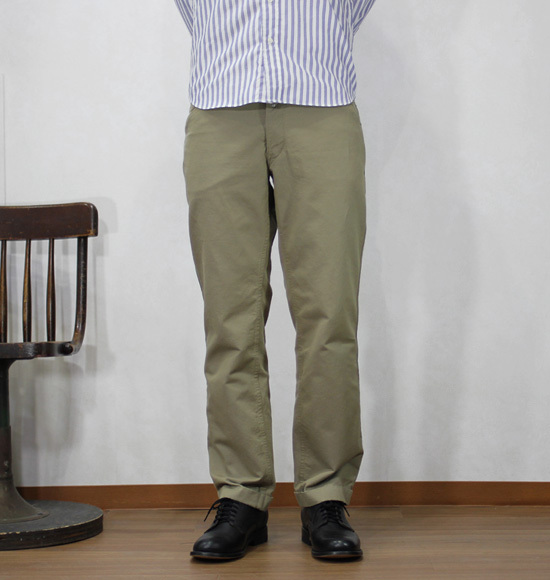 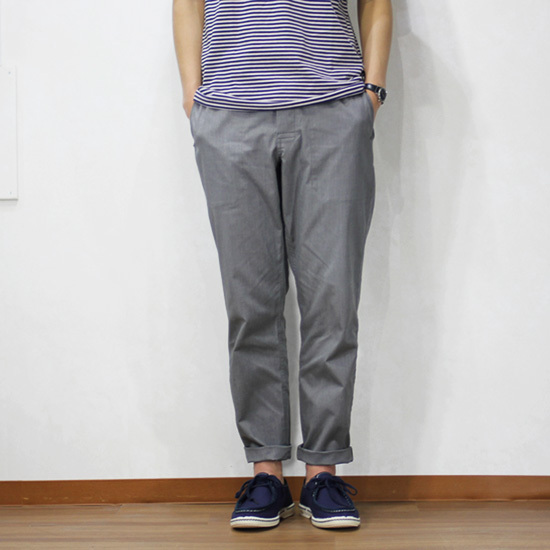 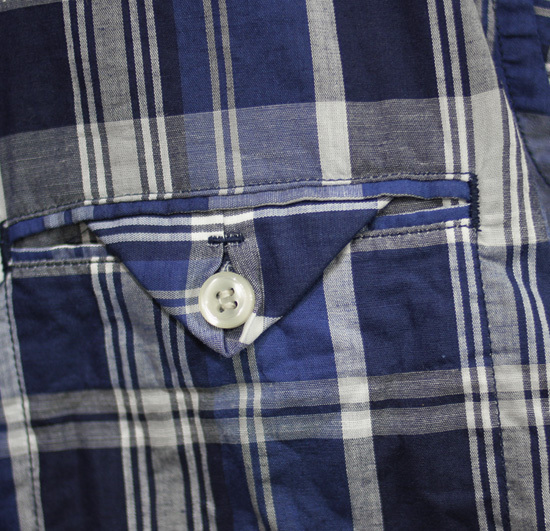 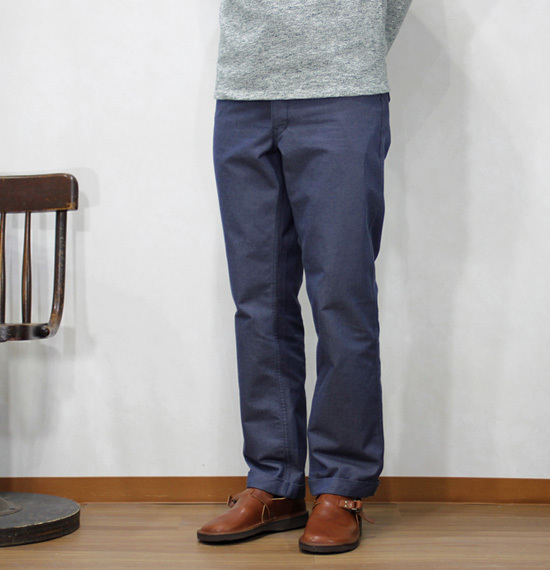 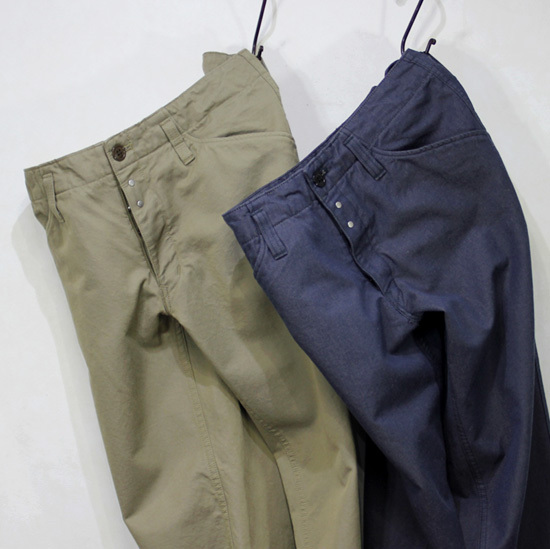 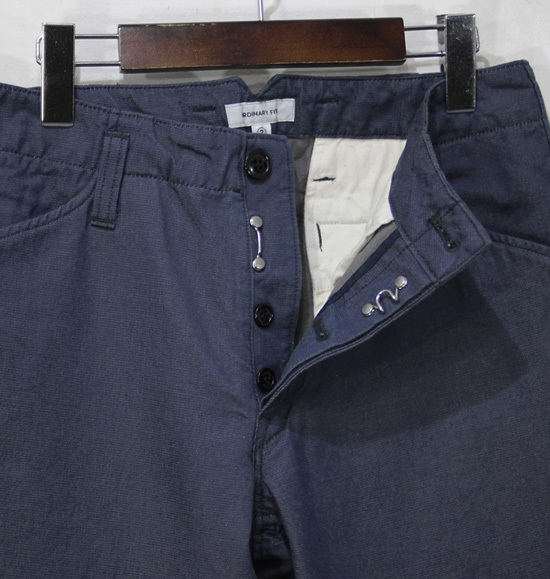 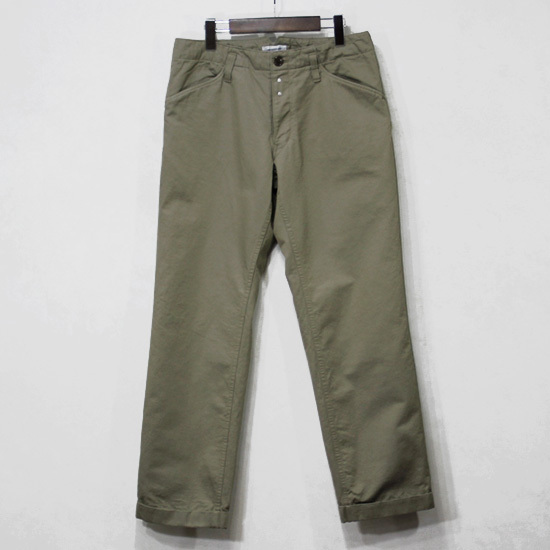 Ordinary fits - Chino Trouser ! 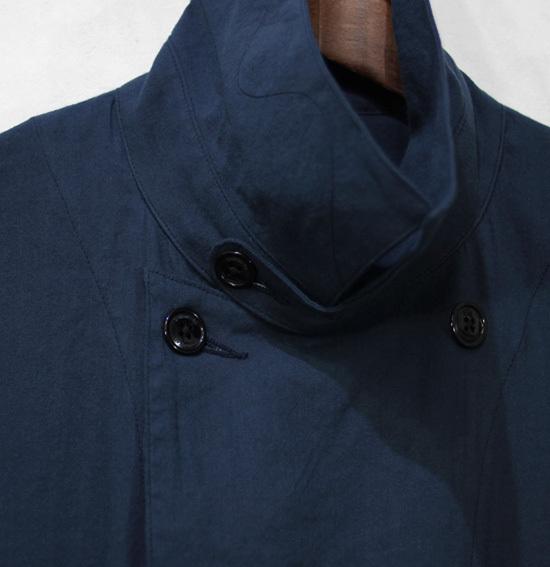 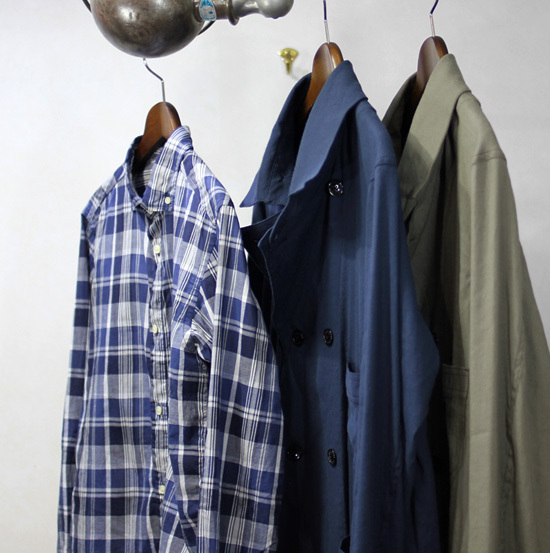 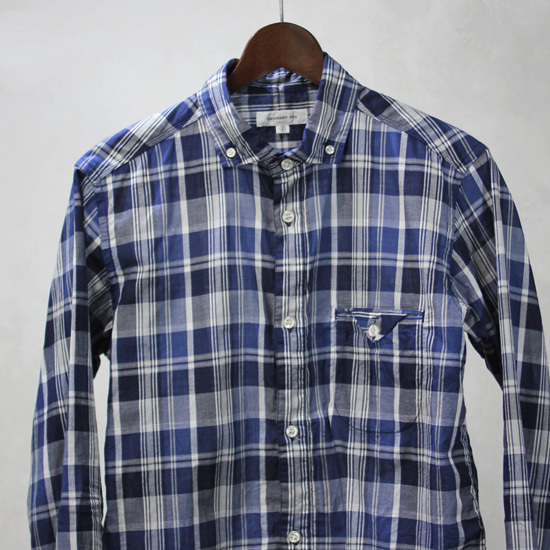 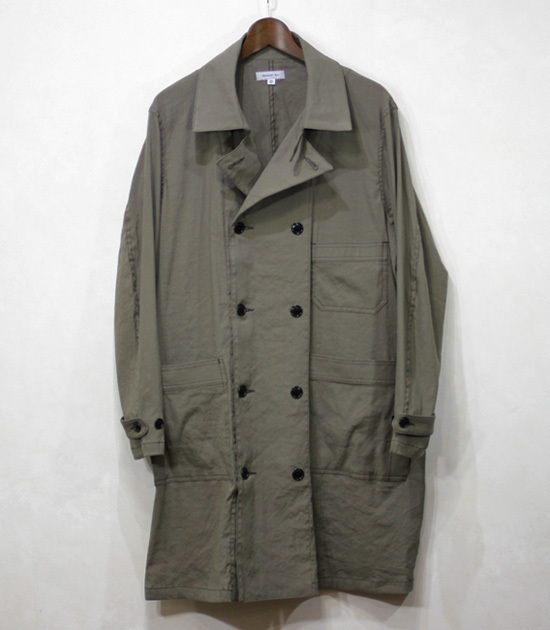 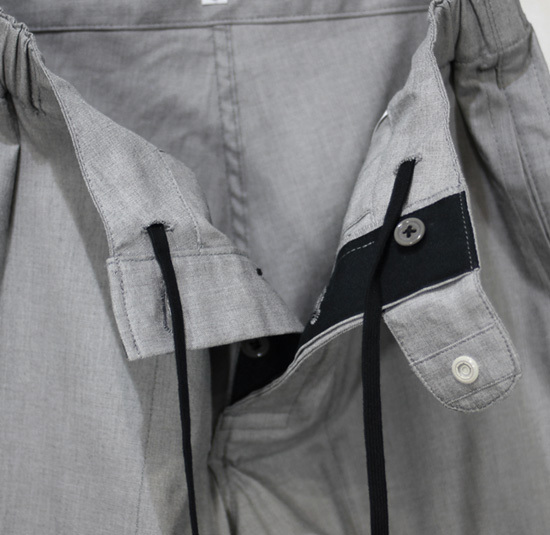 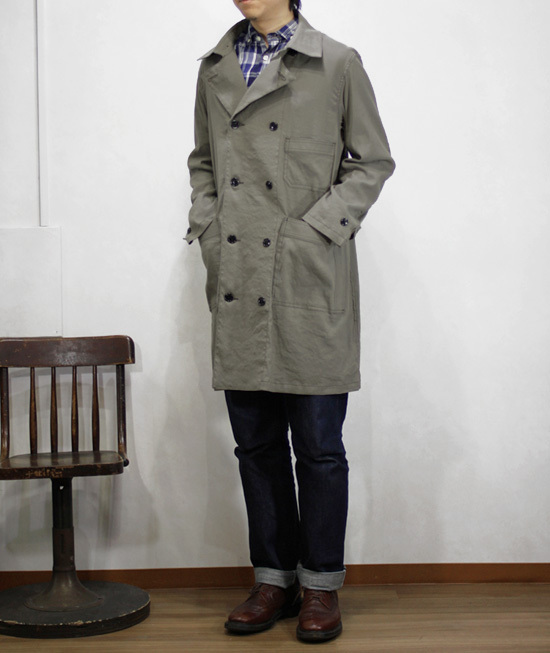 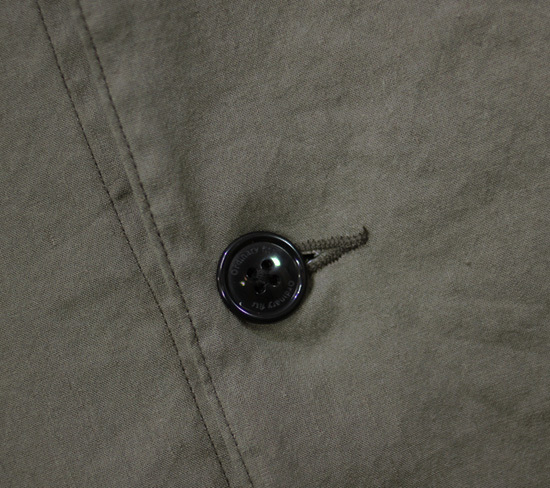 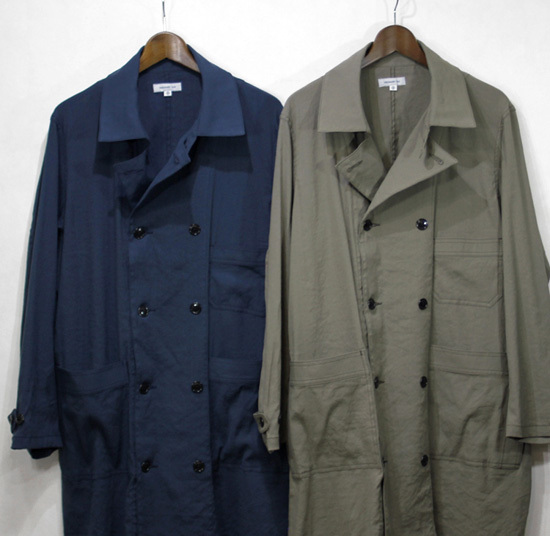 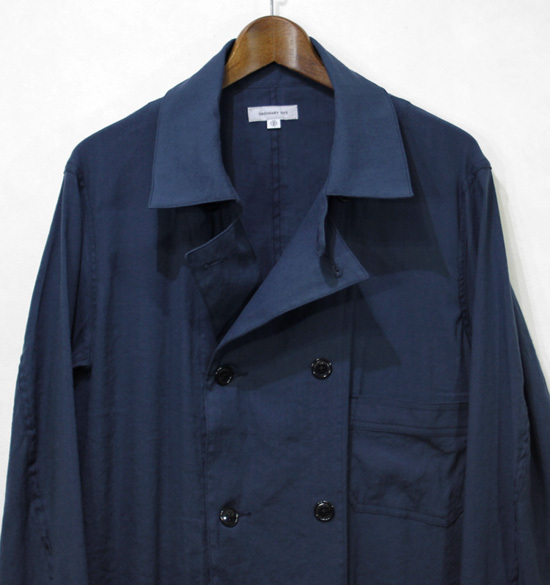 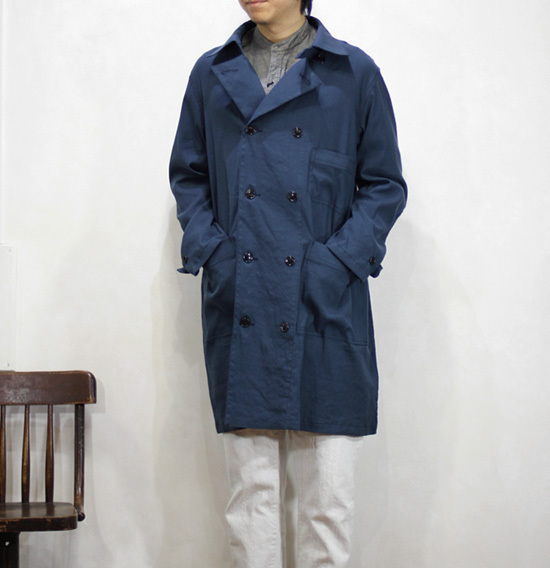 Ordinary fits - Shop Coat, Barista Shirt !